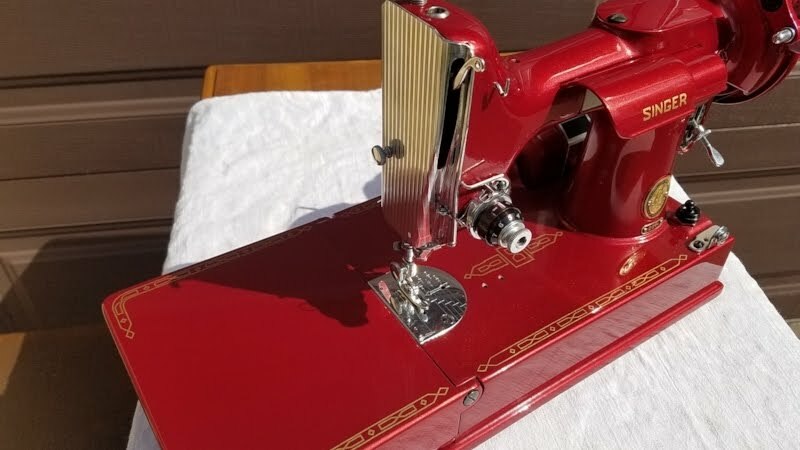 These are vintage films and television broadcasts pertaining to classic sewing machines that we love and recommend. Read a bit of their history and stream them right here. In 1934, The Singer company released this fascinating silent film showing the entire process of sewing machine production in their Clydebank, Glasgow, factory. Every facet of production, even moulding of raw iron, was handled at this plant. The factory had 57 departments throughout 2.5 million square feet of factory floor space. The Clydesbank location was the largest factory in the world at the time. More than 10,000 men and women relied on this Singer factory for employment within eleven different trades. 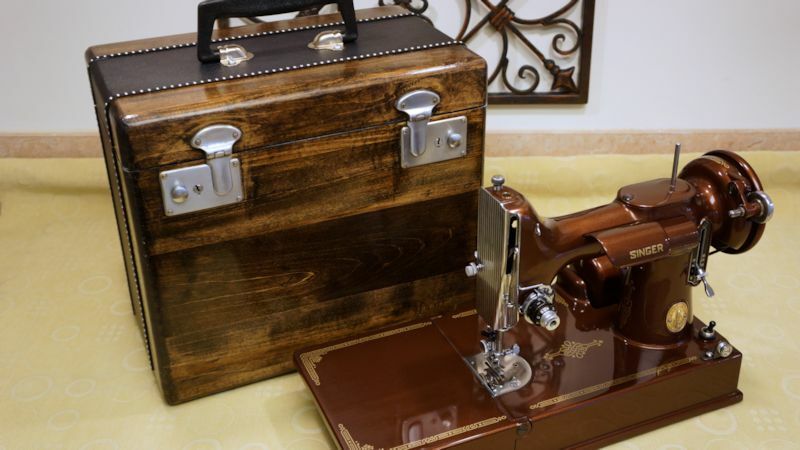 Even the cabinets were crafted there, and they had their own printing press for the manuals and booklets that accompanied new machines. The end of this era by the 1970s contributed to the economic strife and mass unemployment of the region. 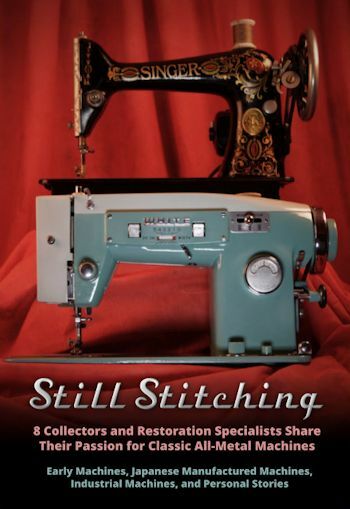 Our own film, Still Stitching, discusses the sharp downturn in the production of heirloom-quality sewing machines in the 1970s as domestic skills gave way to increasing focus on women’s rights, dual-income American lifestyles, and cheap foreign manufacturing of imported fabric products. 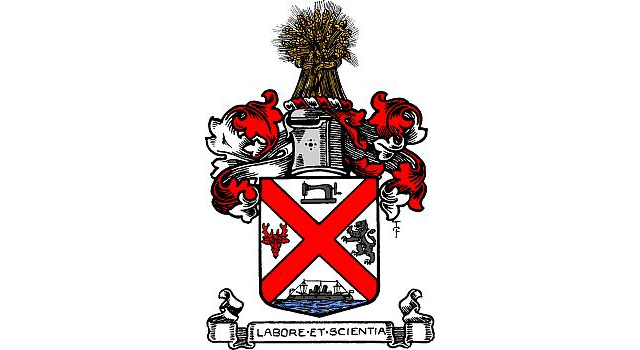 In 1975, Clydebank – a town in West Dunbartonshire, Scotland – was reincorporated in a manner that prompted a redesign of the town's coat of arms. 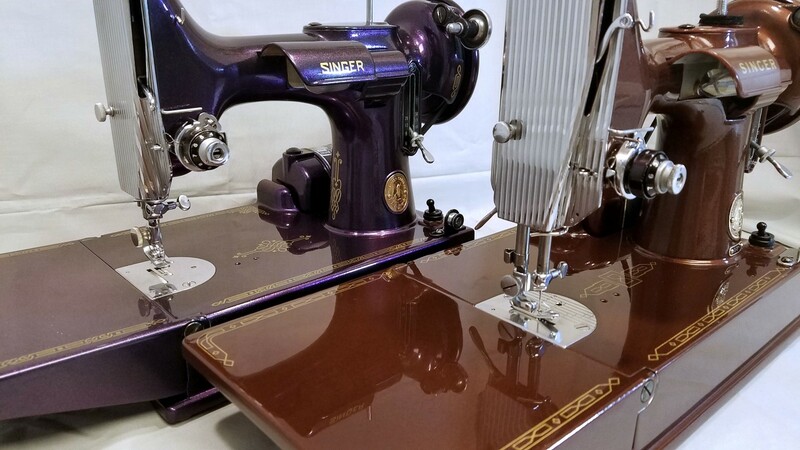 For more than 80 years, the Clydebank town seal and the coat of arms included the silhouette of a sewing machine, honoring the profound importance of the Singer Manufacturing Company to the town's identity and livelihood. 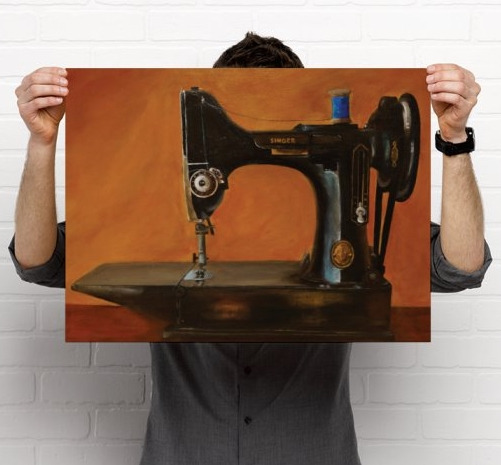 The change to the arms in 1975 removed the image of the sewing machine. 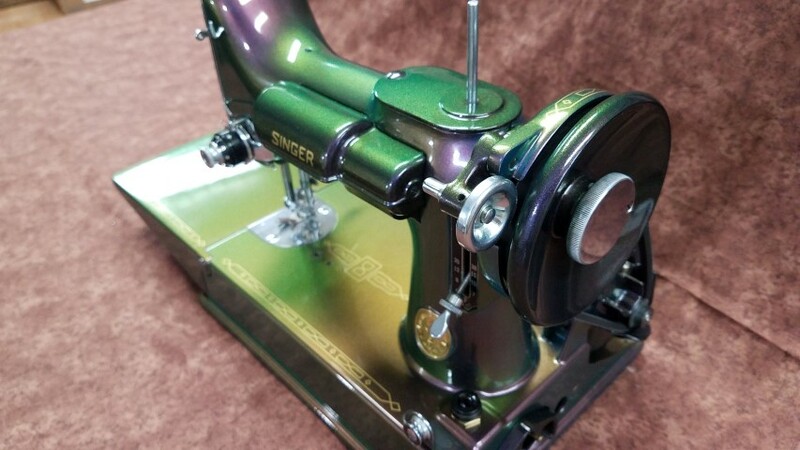 Five years later, the Singer factory closed after more than 90 years in existence. 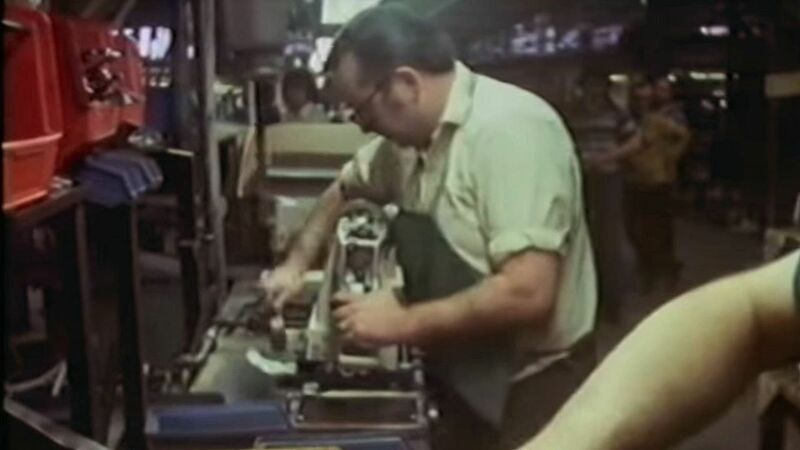 Worker assembling a Singer at Clydebank in 1979. 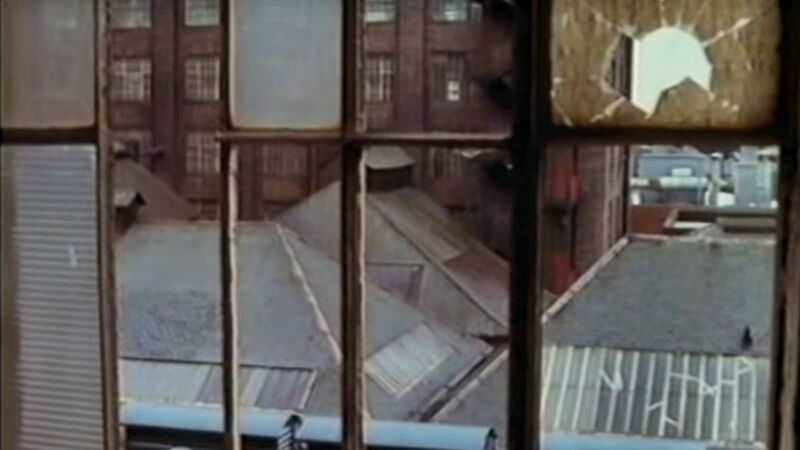 In 1979, as Clydebank faced the eminent shutdown of the Singer factory, a British television program explored the challenges to industry in the United Kingdom, citing the factory's demise while discussing the vision, investment, and policies necessary for improved industry and job expansion in the UK. The program's investigation into the Clydebank Singer factory is at once fascinating and heart-breaking. Workers and qualified observers express their frustration on an emotional level, with one official referring to the “psychological disaster” of losing the patriarchal presence of Singer. A view from within the underutilized Singer factory in Clydebank. We see the factory operating at a fraction of it's capacity. 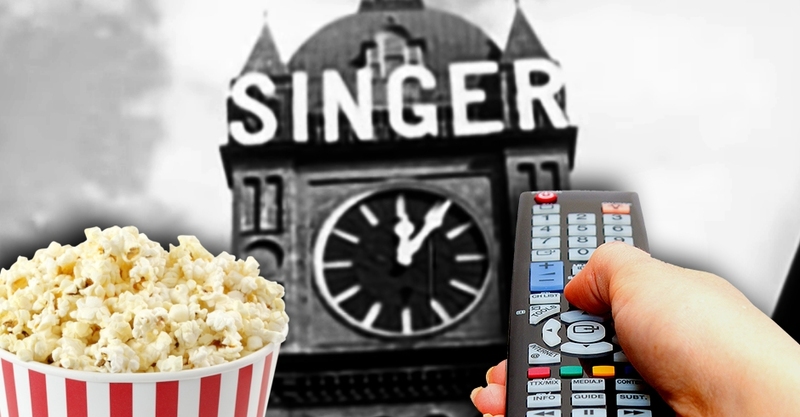 The absolute end of an era looms, even as Singer remains the town's largest single employer. 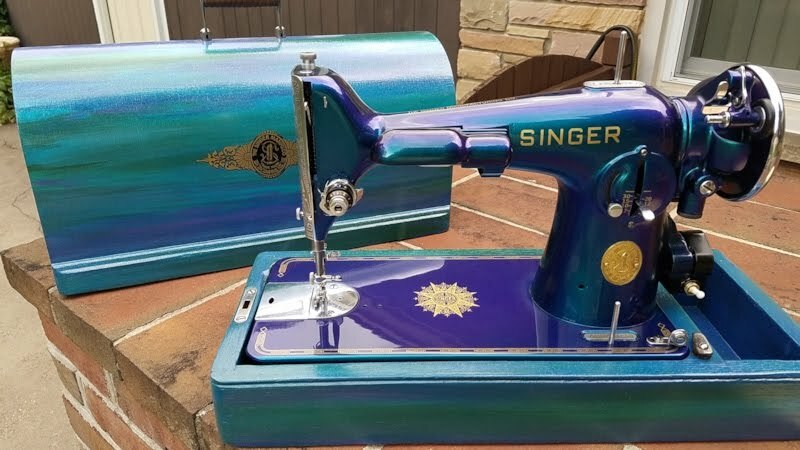 Yet through interviews we learn that Singer had arguably began to abandon Clydebank twenty years prior, claiming a higher return on investment by building modern factories in other nations like Italy. 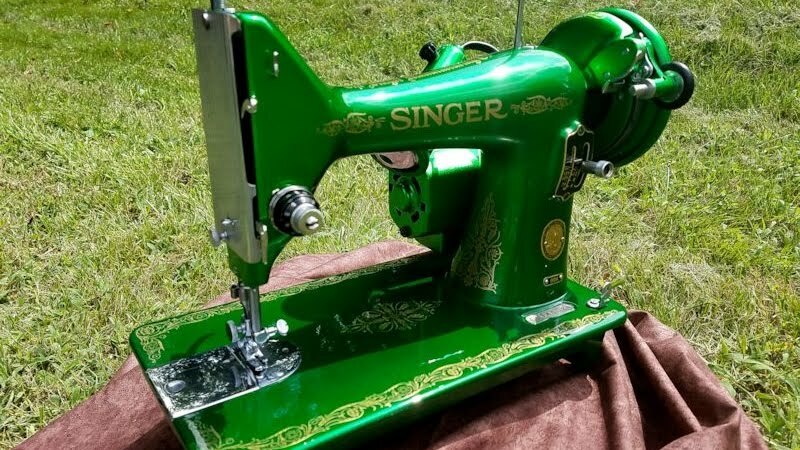 Meanwhile, a strong case is made that Singer's neglect of their Clydebank factory, policies lacking vision and motivation, had left Clydebank workers powerless to demonstrate their value as Singer expanded operations elsewhere. 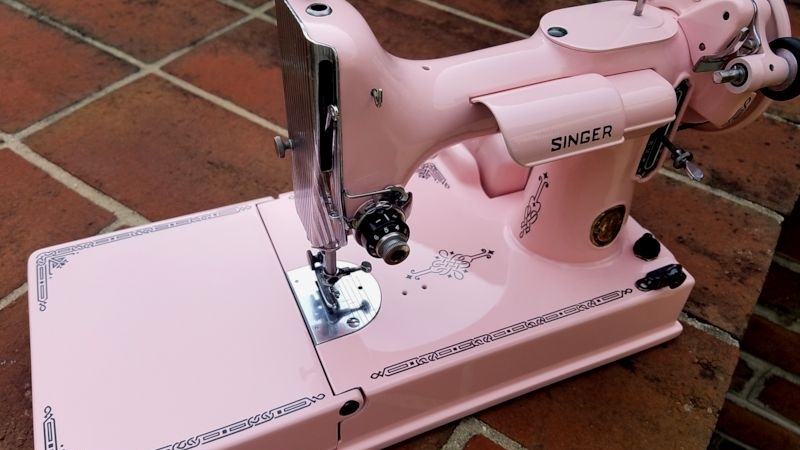 An effective fact-based discussion of the impact of Japanese sewing machine manufacturing is included. Ultimately, even the Secretary of Industry placed great blame on the poor administration of the Singer factory – namely, the American-based management – pointing out the lost potential of the Clydebank workforce. At the time, Singer declined to comment. 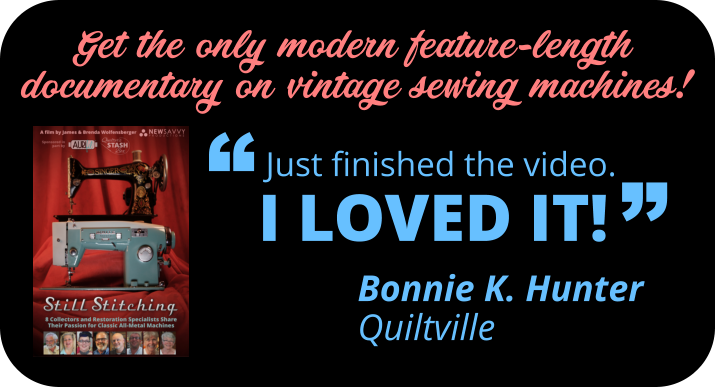 Still Stitching is the only feature-length documentary ever produced on vintage sewing machines. 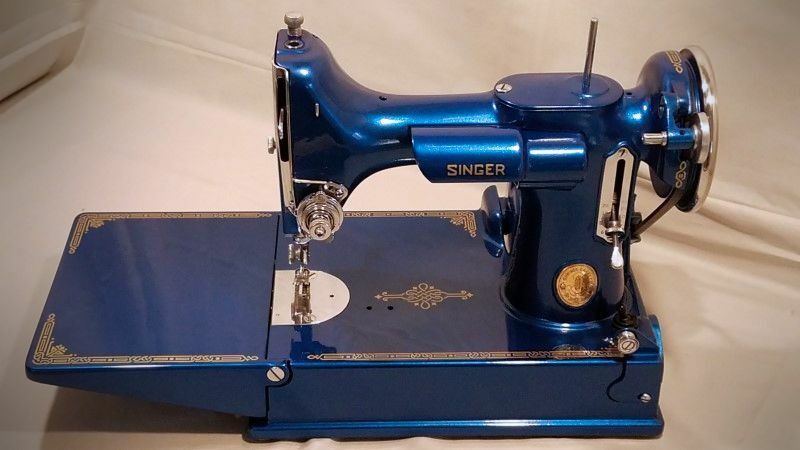 History, personal stories, technical details, and dozens of beautiful machines. In 1988, British public television aired a series called The Secret Life of Machines, created by Tim Hunkin. 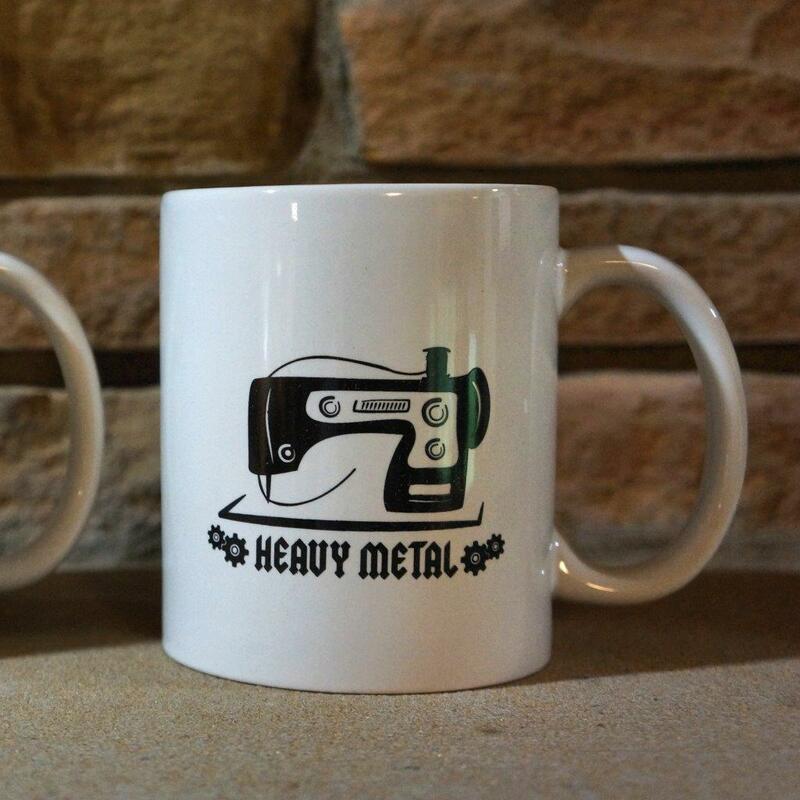 Hunkin is something of a Renaissance man - a cartoonist, author, artist, and engineer, who has long been active on the Internet where he shares his eclectic mix of professional work, interests and personal endeavors. Hunkin is nearly emotionless and completely fascinating. Imagine a John Lennon type discussing the invention of the telephone in a soothing and philosophical manner. 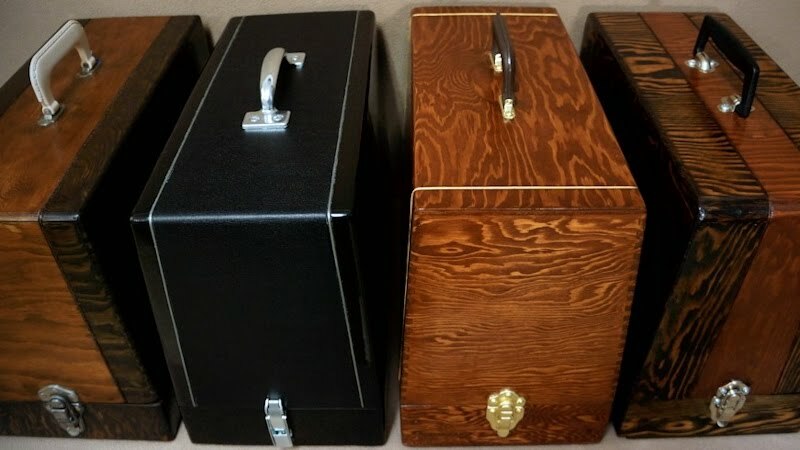 Hunkin's docile style becomes comical and endearing as he struggles to operate antique manual vacuum cleaners, commenting wryly on their miserable performance, yet always respectful of their historical importance. As an inventor and engineer himself, it's clear that Hunkin has a passion for machines and their benefits in spite of his dry delivery. 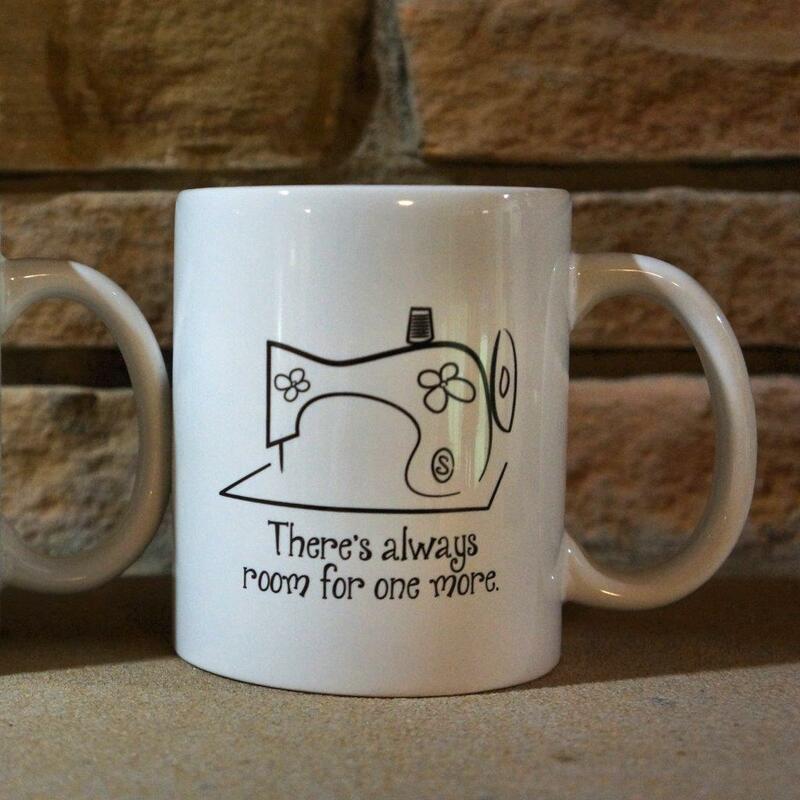 The 26-minute episodes are laced with Hunkin's own animated cartoons which are informative as demonstrations, but also provide tongue-in-cheek insight into the hilarious side of human folly interlaced with the moments of brilliance that propelled humankind forward with inventions like - you guessed it - the sewing machine. 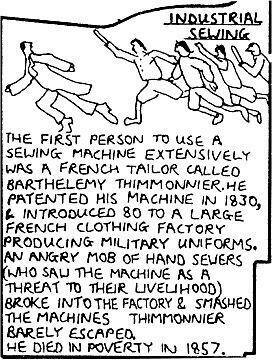 His cartoon of a mob of angry tailors destroying Thimmonier's sewing machines in 1841 includes silly grunts and crowd noise that give comic relief to what was really a quite awful event. 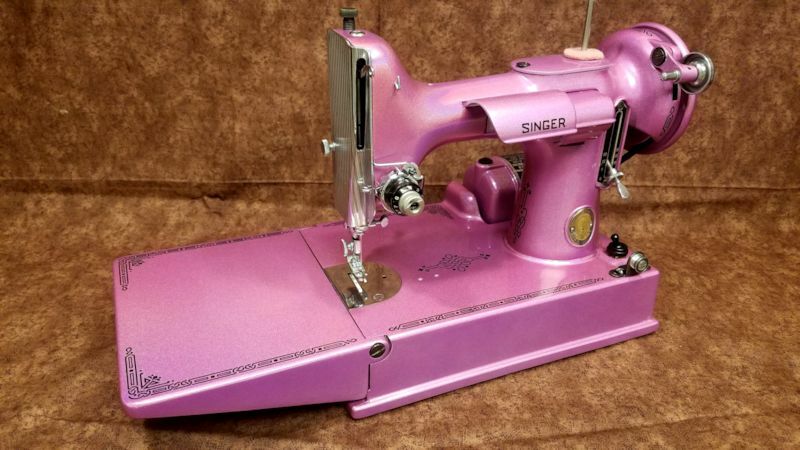 These short films on sewing and sewing machines are from British programming, covering each decade from the 1920s into the 1960s. 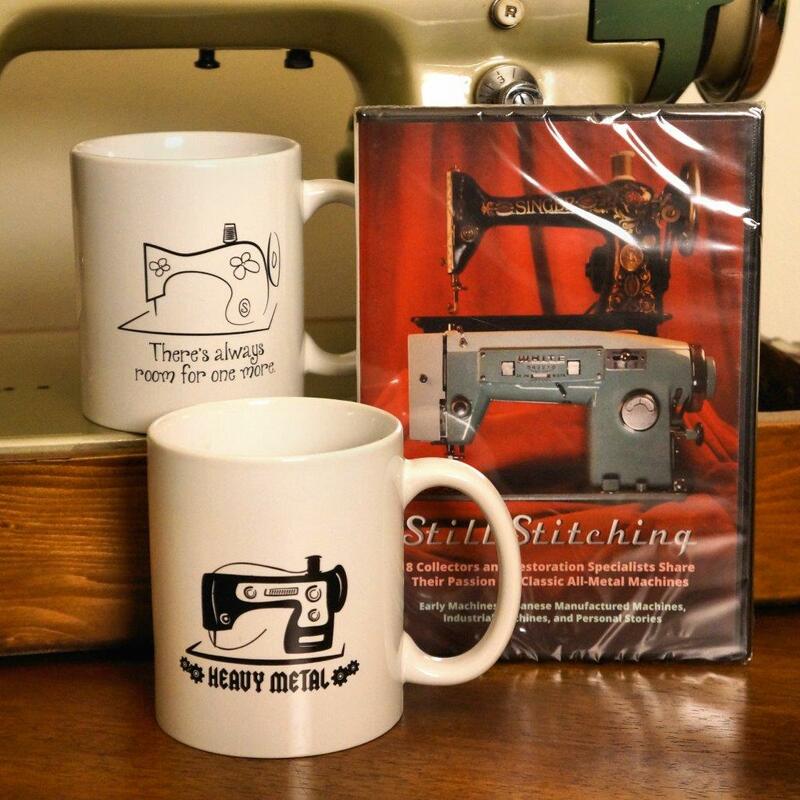 Do you know of more classic films or broadcasts pertaining to sewing and sewing machines? Wow. I cant wait to watch all these videos. What a treasure trove.